iPhones have a tendency to hold their value more than other phones -- and it's a similar story with other Apple products. 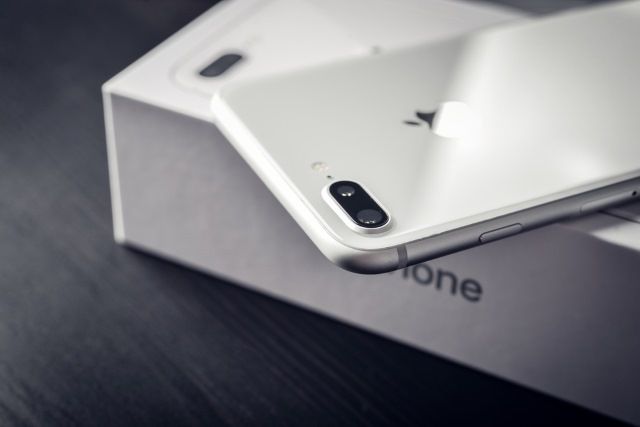 If you were thinking of upgrading your handset to one of the latest models and you're considering trading it in with Apple, you'll be pleased to hear that your old iPhone just became more valuable. Apple is running a time-limited promotion which means you could bag yourself up to $100 extra credit when you take advantage of the Apple GiveBack program. You could earn up to $300 to put towards your next Apple device. The special offer will be of interest to anyone who has been thinking about upgrading to an iPhone XR or iPhone XS as, depending on the handset you're trading in, there's up to $300 of credit up for grabs. 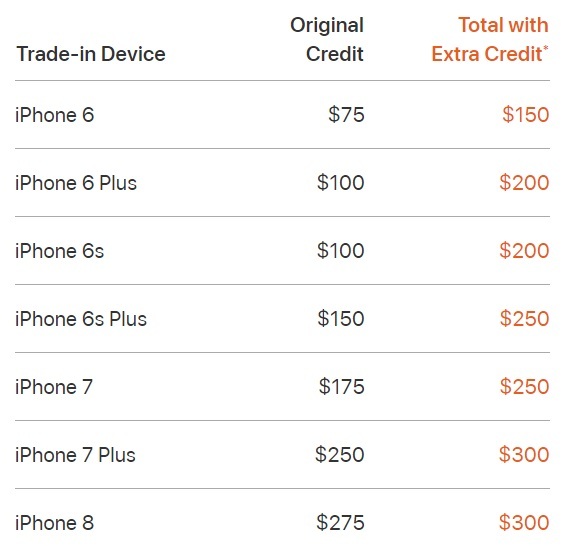 The deal applies to iPhone 6, iPhone 6 Plus, iPhone 6s, iPhone 6s Plus, iPhone 7, iPhone 7 Plus and iPhone 8 handsets, and the amount of credit you receive for trading in will depend on its condition. You can find out more over on the Apple GiveBack program page.